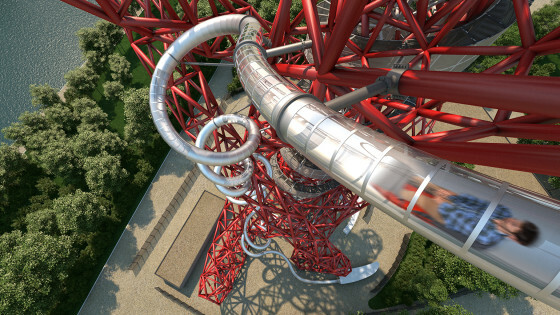 Last week saw Anish Kapoor and Carsten Holler open their collaborative slide at the Arcelor Mittal Orbit, and tickets go on sale for the first public descents, which will be made on June, 24. The world’s tallest tunnel slide, at 80 metres, allows views for 20 miles across London whilst you await your descent and at 42p per second and speeds up to 15mph the slide is guaranteed to be an unparalleled experience. 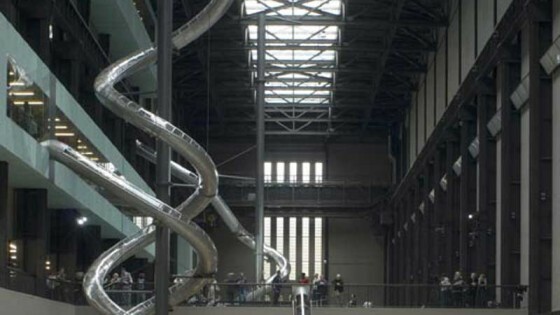 and a few of us will definitely be heading down as soon as it opens. For more information on the project you can read about the opening here and visit the Olympic Park website to pre-book your tickets.